The Palmer House offers a hip and historic blend of modern nuances and Chicago cultural significance. This upscale event space is sure to have room to accommodate any event. With over 10,000 sq. ft of designated event space, a full catering team and several spacious options, the options are endless. 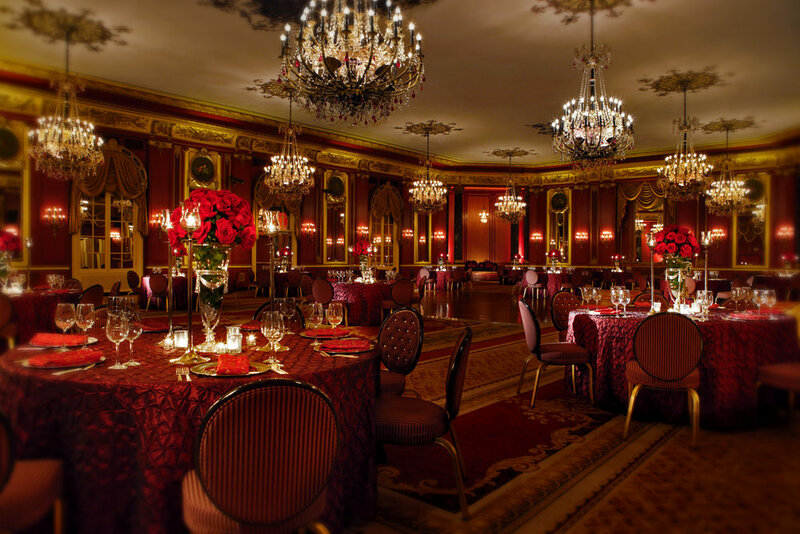 Whether you’re holding a formal in the famed Empire Room or an intimate gathering in one of our hospitality suites, your event is sure to be a success.